Cork floors create a comfortable, resilient surface that is gentle underfoot, is anti-microbial, will not spread flame, and is inherently resistant to molds, mildews, termites and other common pests. It is self-healing, soft and the temperature regulates itself around a pleasant 71 degrees year round. 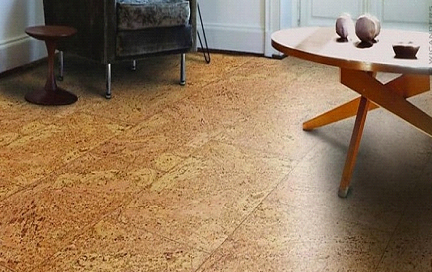 From harvest to production to installation, cork is environmentally sustainable, non-toxic, and healthy. 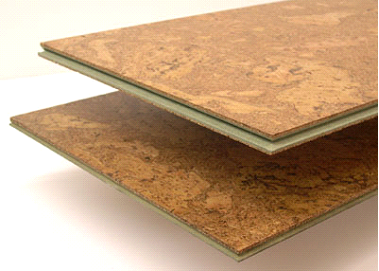 Cork flooring is available as large format click panel, micro bevel plank and glue down parquet tile.